Wooden fork. 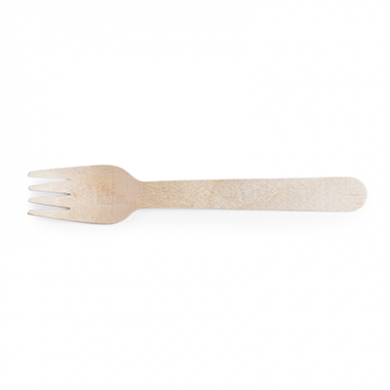 Our new wooden cutlery range is sleek, stylish and sturdy. 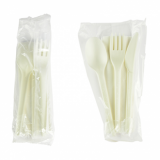 Great for any meal whether its hot or cold food from salads to pasta. 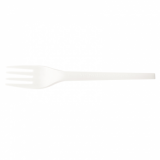 These forks are excellent for takeaway meals, BBQ's or catering events. Their rustic style makes a unique look for any event made from renewable birchwood. 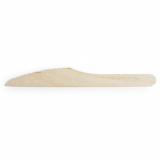 Easy to clear up at the end of any event or meal and look great with our other wooden cutlery range. Use for hot or cold food.